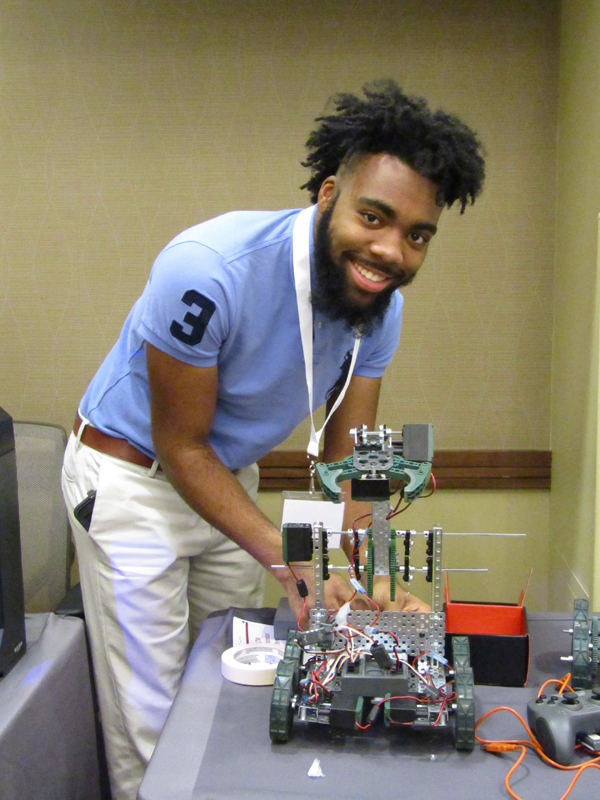 Registration is open for March 9, 10, and April 13, 2017 New School/New Program Orientation Sessions for PLTW Program Coordinators and administrators of schools anticipating NEW 2017-18 PLTW program implementations. 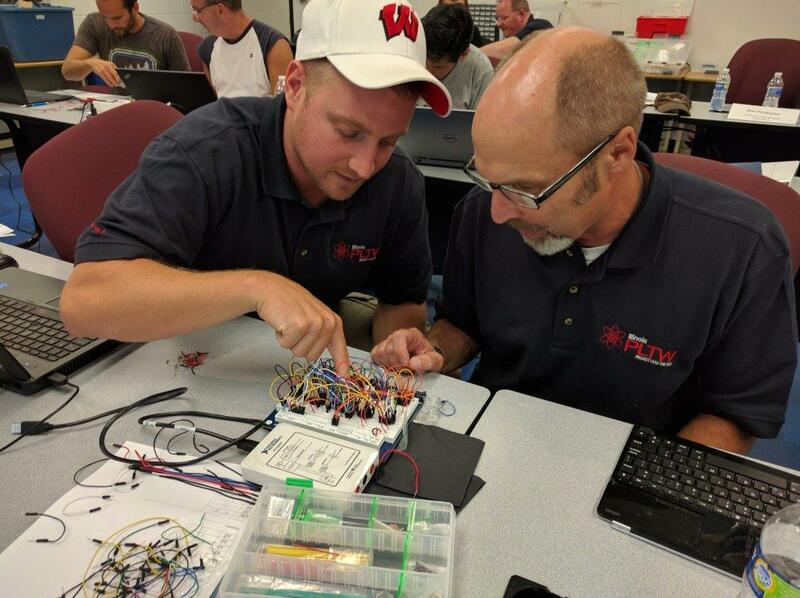 Free sessions are offered in Naperville, Chicago, and Champaign; all PLTW Program Coordinators and other school/district administrators of new PLTW programs are encouraged to attend. 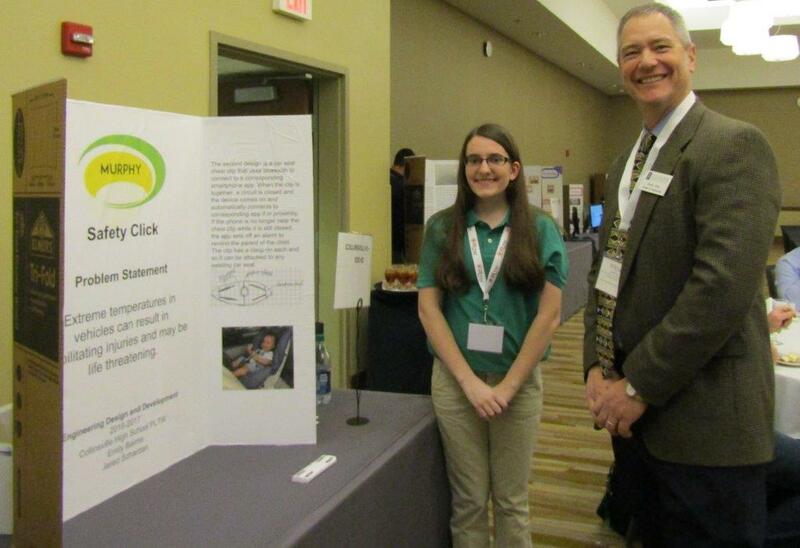 * For assistance with new school and new program registration agreement matters, please contact PLTW Solution Center (solutioncenter@pltw.org or toll-free 877-335-7589), or PLTW Midwest Directors of School Engagement Greg Quam (gquam@pltw.org) or Amy Rauch (arauch@pltw.org).